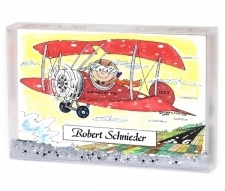 Great gift item for the small plane pilot. 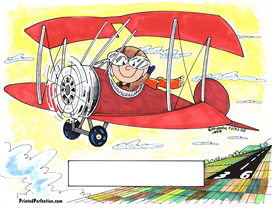 Flying high in the sky and loving it! 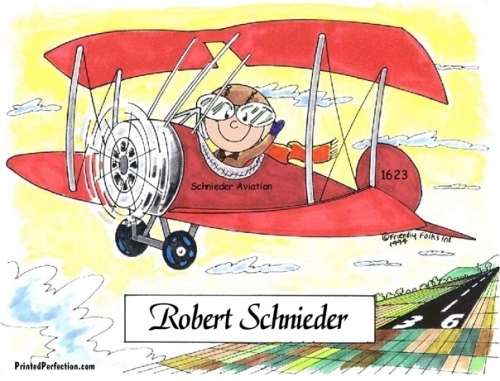 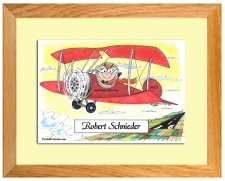 This cartoon represents the man that loves to feel the air beneath his wings and he will fall in love with it! 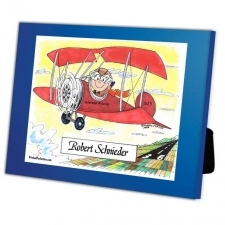 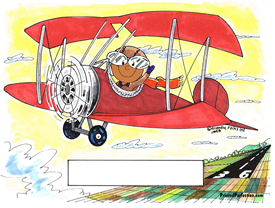 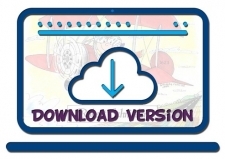 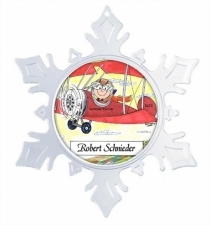 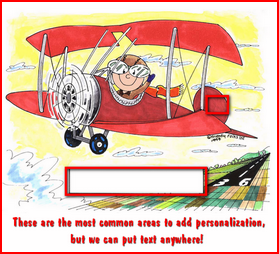 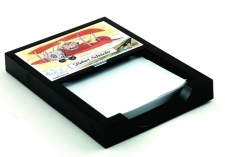 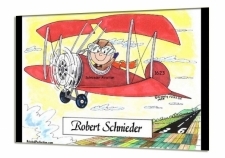 It's hard to find personalized gifts for a pilot, but Printed Perfection has it! 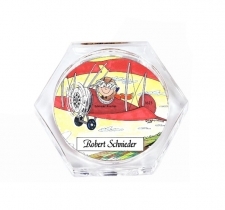 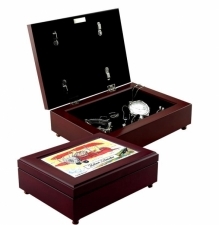 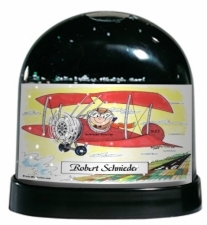 Personalized just for him, this is a keepsake he will treasure!